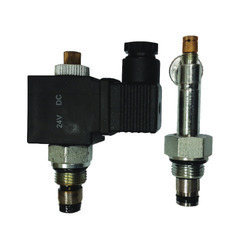 We are among the trusted names engaged in supplying, trading and exporting a comprehensive range of Hydraulic Valves, Pumps, Hoses, Connectors and Filters. 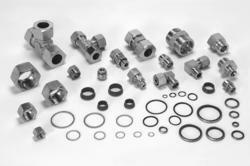 Veljan Denison - Valves & Pumps such as Axial Piston Pumps, Triple Vane Pumps, Single Vane Pumps and Double Vane Pumps. 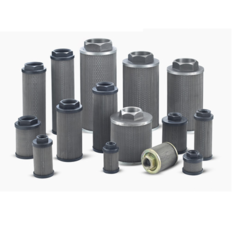 We offer these products in different specifications of our honourable worldwide customers. 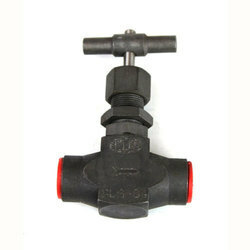 We are one of the prominent suppliers, traders and exporters of a wide range of Veljan Denison Valves. The vane pumps are available in four basic frame sizes i.e. single, double, triple and drive train configurations with rated pressures upto 4650 psi (320 bar) and flows ranging from 2 to 105 gpm (7.5 to 397 lpm) in single pump. 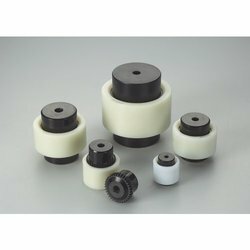 Further, we offer vane motors in four basic frame sizes. 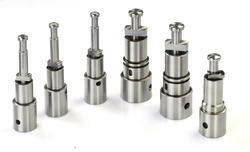 These products have reversible shaft rotation with a wide choice of torque ratings and port locations. 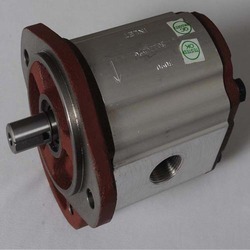 The motors are rated for pressures upto 3340 psi (230 bar) and speeds upto 4000 rpm. 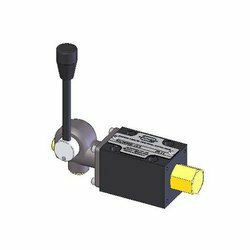 Our range of Veljan Hydraulic includes Cylinders, Piston Pumps, Vane Pumps & Motors, Pressure controls, Flow controls, Directional controls, Check Valves, Seat Valves, Stack Valves, Custom-built Manifolds and Systems. Furthermore, in Pneumatics we offer Air Cylinders, FRL’s, Directional Controls & Systems and expertise to provide complete solutions in all applications such as marine, energy, mobile and industrial segments. We are a trusted name of the industry engaged in supplying, trading and exporting excellent quality range of Bosch Rexroth - Valves & Pumps. 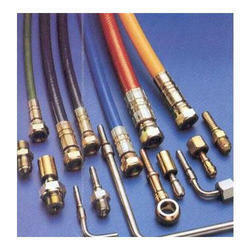 We offer these products in various specifications to our respected customers. These products are appreciated for their corrosion resistance, easy installation, perfect finish, low maintenance and durability. 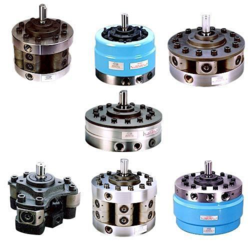 Our range comprises Axial Piston Pumps, Vane Pumps, Gear Pumps, Directional Control Valves, Check Valves and many others. 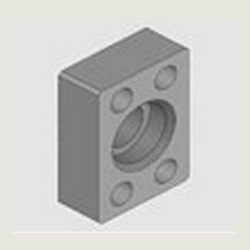 Offering you a complete choice of products which include socket-weld flange.